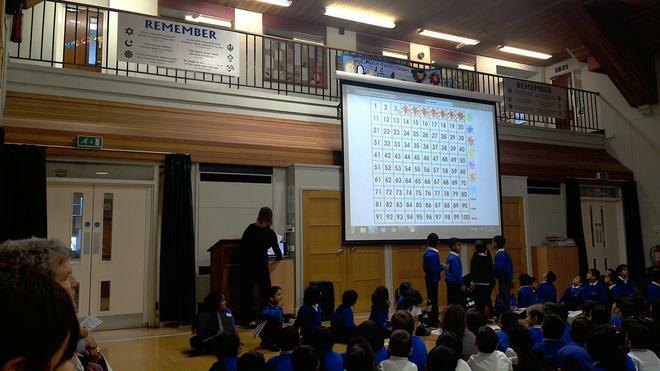 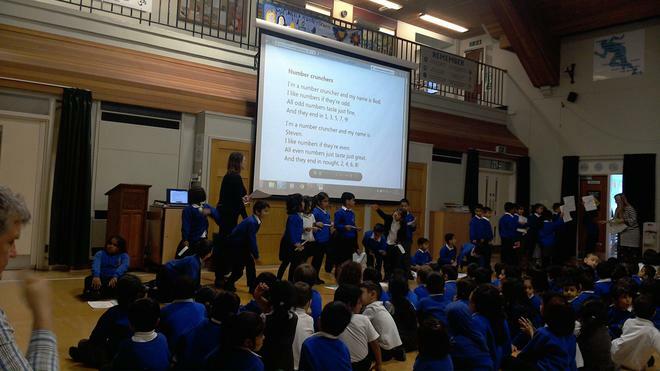 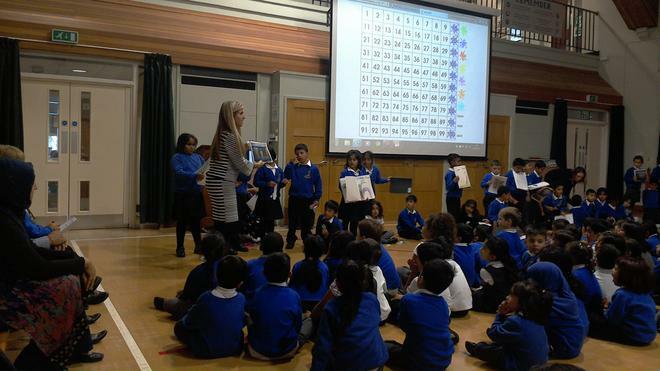 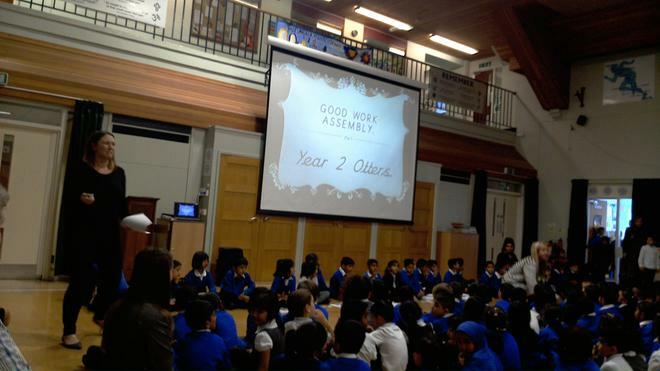 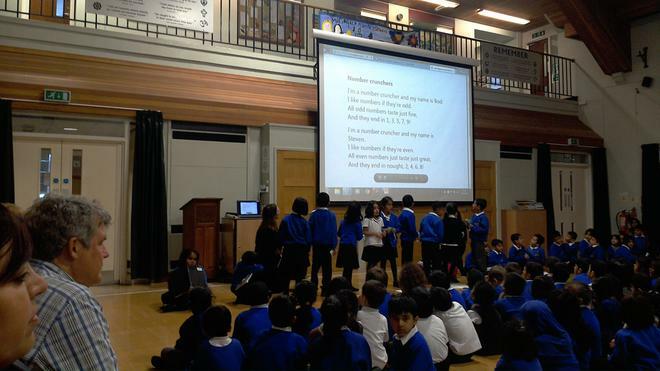 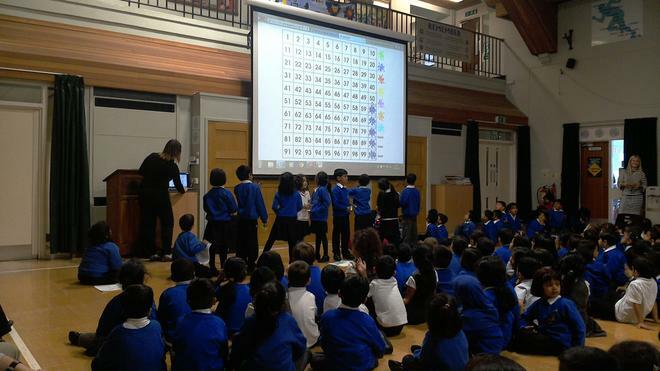 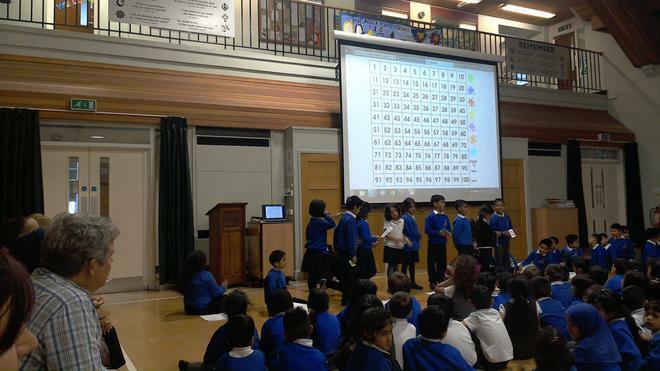 Year 2 Otters started our new Good Work Assemblies off today in style. 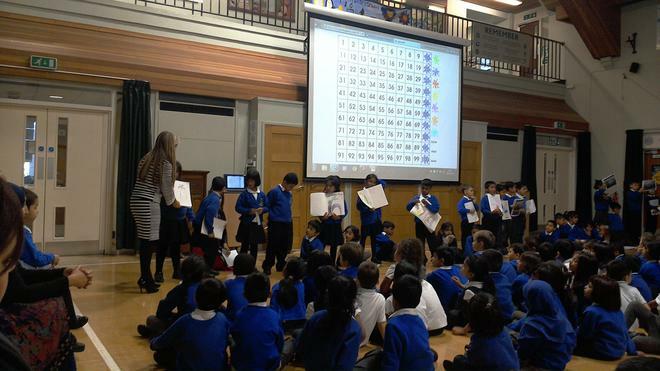 We were all impressed with their counting skills, wonderful writing and beautifully presented books. 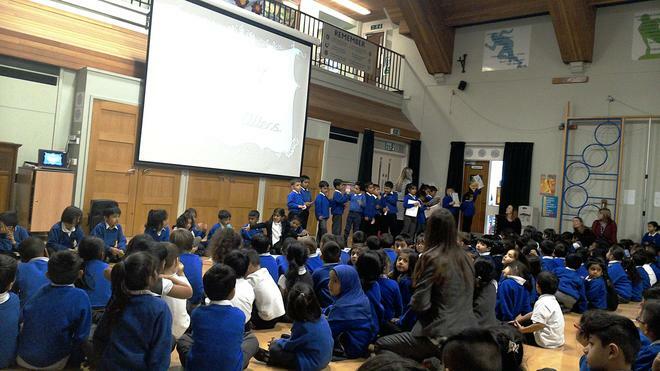 Thanks to everyone for all your hard work and enthusiasm. 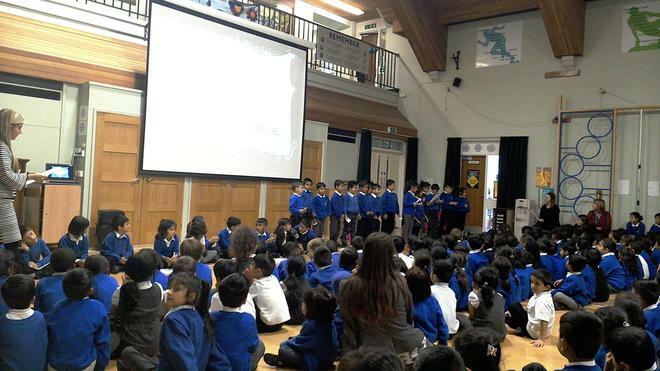 We can't wait to see what Year 6 Bears have to showcase next week!